At Mr. Cover All, our goal is to help our customers enjoy their homes more with screen windows. Our family-owned business offers the largest assortment of patio cover products and screens for windows from the best vendors in the industry. All of our staff members are friendly, and truly believe in providing first-rate customer service. Engineered with state-of-the-art technology, our retractable window screens are built to protect you from the sun’s harmful rays, and keep out pesky insects. Our window screen team has extensive knowledge of the window screen products and accessories that we offer, and our installation team is amazing at bringing it all together. 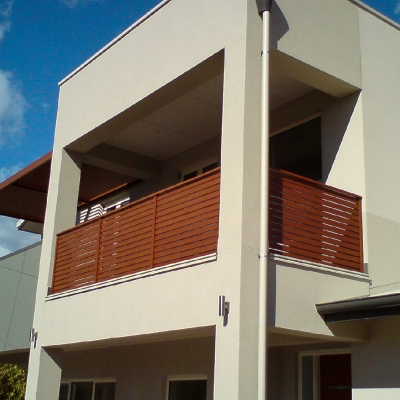 We are highly-experienced specialists when it comes to retractable window screens. When you get Mr. Cover All to set up your screen windows, you know that you won’t have to worry about unexpected problems. Our screen windows are custom designed by Mr. Cover All to match your home flawlessly. Every window screen is specifically engineered for use on different styles of residential homes, commercial buildings and businesses. Screens for windows around your home add the option of open windows year round. With custom screens for windows and a variety of colors to choose from, our retractable window screens are meant to give you more control over your home. Your window screens will be properly installed, and our professional window screen installation team makes sure your screen windows are exactly what you want. If you want the best price, most knowledge, best install, and widest assortment, then give us a call or request a quote.